Bananas is the “working man’s L.L. Bean”, where you can find almost anything you are looking for at this Army-Navy surplus store. 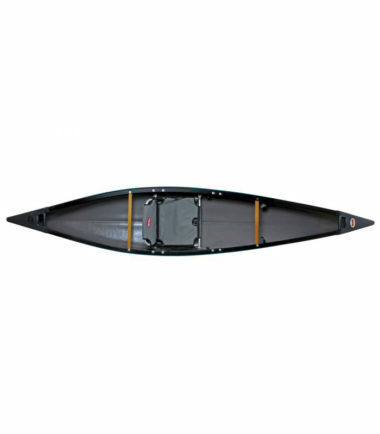 We have the perfect gear for survivalists, Boy Scouts, and outdoor enthusiasts. We have foul weather gear, work boots, military and workwear. 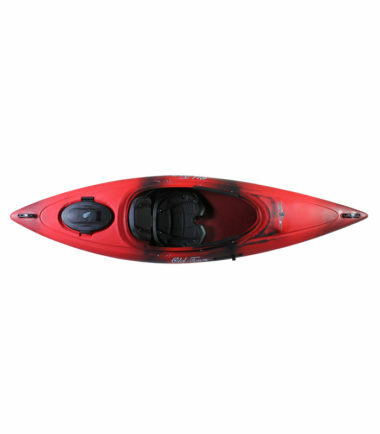 We are the headquarters for kayaks, camping gear, outdoor tools, military goods, surplus and more! Visit us to see everything we can offer the enthusiast in you. 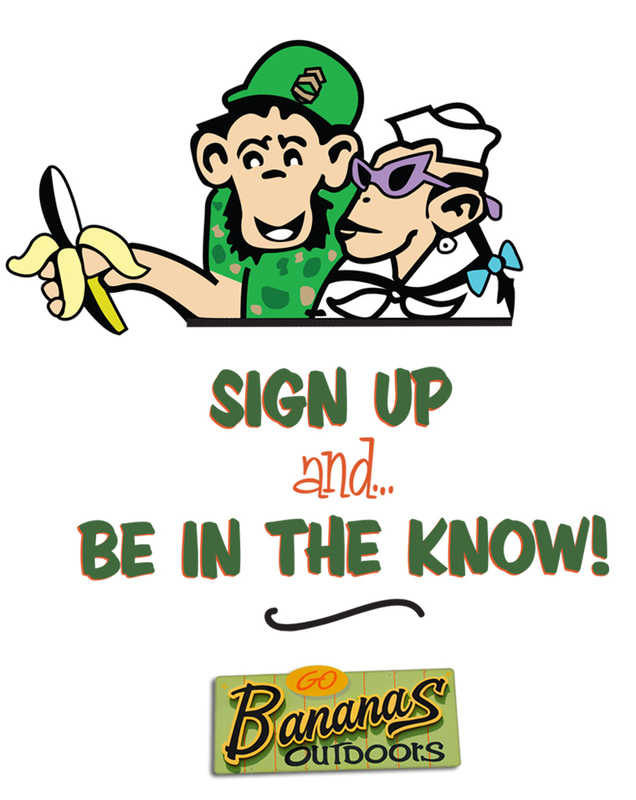 Copyright © 2018-2019 Go Bananas Outdoors. All Rights Reserved. Site created by em-mo designs.